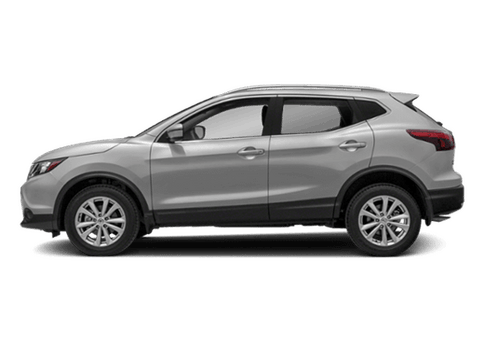 What’s New on the 2019 Nissan Versa? Home » Versa » What’s New on the 2019 Nissan Versa? Have you heard? 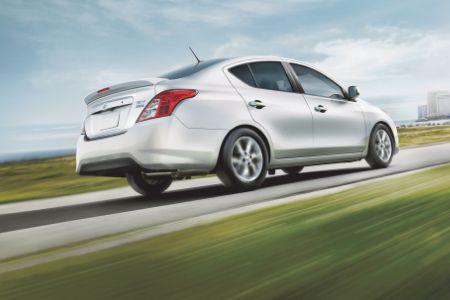 The Nissan Versa is back! That’s right, Nissan’s widely-popular subcompact car is back with the 2019 Nissan Versa and looks to be better than ever! But what’s different about the new Versa? What’s new? We’ve got the answer to that and more, right here! In the middle of 2018, the Versa Sedan received numerous improvements and modifications to give drivers more value. 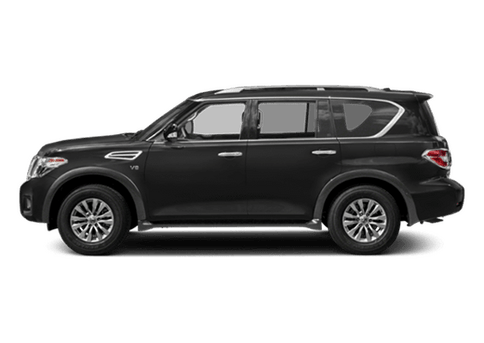 Upgrades included the addition of a standard RearView Monitor and a better audio system that included a 7.0-inch touchscreen, streaming audio via Bluetooth, Siri Eyes Free and more! With so many mid-year upgrades, the 2019 Nissan Versa doesn’t see a whole lot of changes, but it does carry over all those upgrades and still has a few new modifications for drivers to get excited about. The biggest change for the 2019 Nissan Versa is bringing back the SV Special Edition package with even more features and improvements that include 15-inch aluminum-alloy wheels, Nissan Intelligent Key with Push Button Start, leather-wrapped steering wheel, Easy Fill Tire Alert and more! Does the 2019 Nissan Versa Have Apple CarPlay? 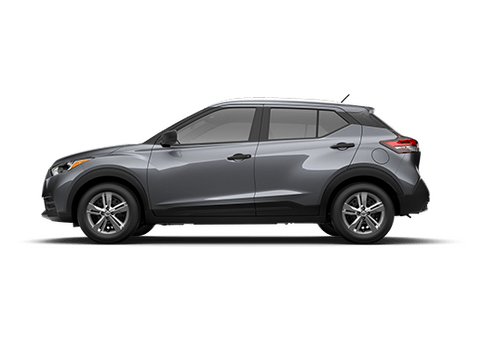 All those upgrades and additions are nice, but what drivers really want are the latest technology and multimedia features like Apple CarPlay and Android Auto. Does the 2019 Nissan Versa have Apple CarPlay? Yes! 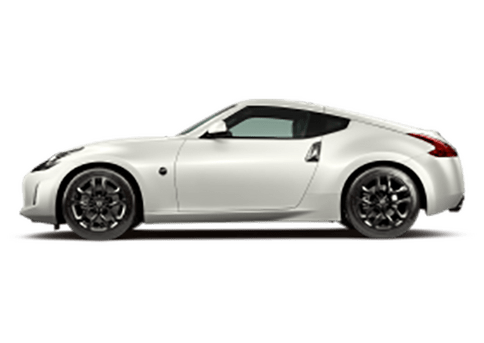 As part of the new SV Special Edition package, drivers also get the NissanConnectSM that features Apple CarPlay, Android Auto, SiriusXM Satellite Radio and Bluetooth Hands-free Phone System and Text Messaging! Integrate your smartphone to get all your favorite music and some of your favorite apps like Apple Music and Google Maps with Apple CarPlay and Android Auto! 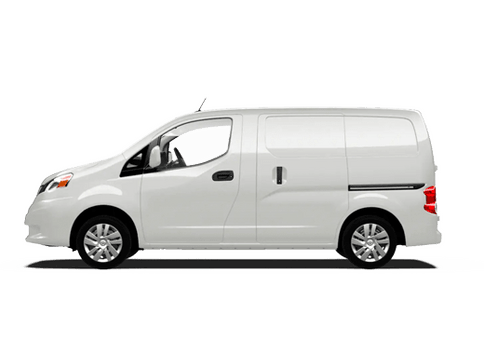 Want to learn more about the 2019 Nissan Versa? Ready to get behind the wheel of one? 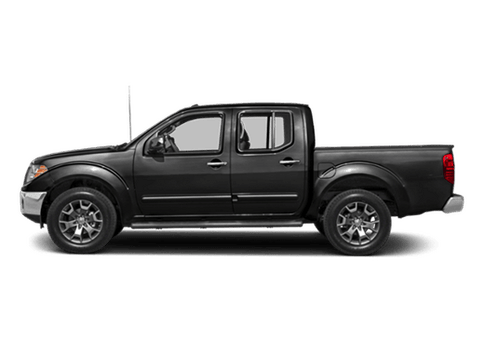 Contact our staff at Jack Ingram Nissan for more information or to schedule a test drive today! When Will the 2020 Nissan Versa Be Available? How Efficient is the 2019 Nissan Versa? This entry was posted on Monday, January 28th, 2019 at 4:21 pm	and is filed under Versa. You can follow any responses to this entry through the RSS 2.0 feed. You can skip to the end and leave a response. Pinging is currently not allowed. 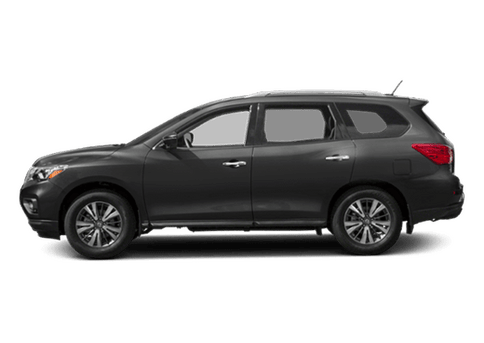 Is the 2019 Nissan Altima Compatible with Amazon Alexa? 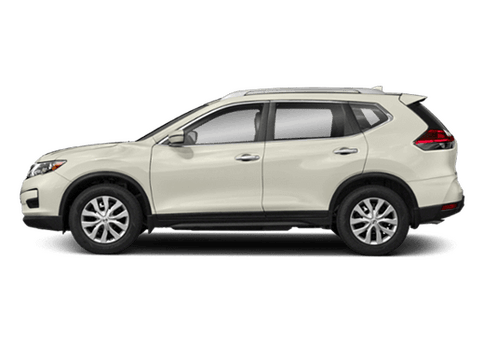 How Big is the Cargo Space of the 2019 Nissan Rogue?